These pink cookies are perfect for a birthday party or Valentine's day. Check out this video and learn how to make these strawberry flavored cookies. These simple cake mix based cookies are delicious and easy enough for your junior bakers to tackle. 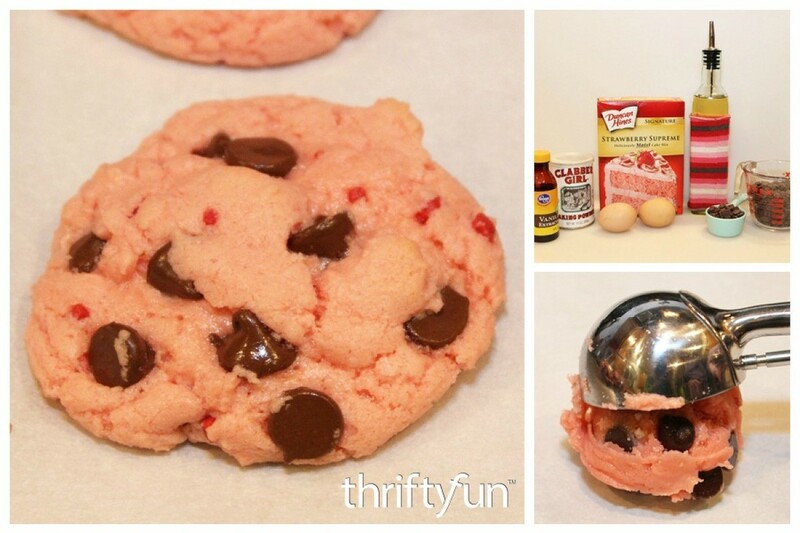 This is a guide about strawberry chocolate chip cookies.